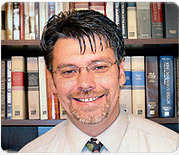 The author of JosephLied.com, Mike Norton, presents several differences between the earliest edition of the Book of Mormon and the current authorized version as proof that the Book of Mormon was not, in fact, translated by the gift and power of God, but rather was made up by Joseph Smith. He claims that spelling and grammatical errors in the earliest edition of the Book of Mormon prove that the book is a fraud. The truth is that several changes have been made to the text of the Book of Mormon over the years, but none of these corrections prove the book is a fraud. FAIR has compiled a list of articles that address these changes in detail. The long and short of these articles is that many of these changes were made during Joseph’s lifetime and under his direction, and that the “changes were either nontextual, corrections based on printing mistakes, or clarifications.” (see Book of Mormon Criticisms by Michael R. Ash). 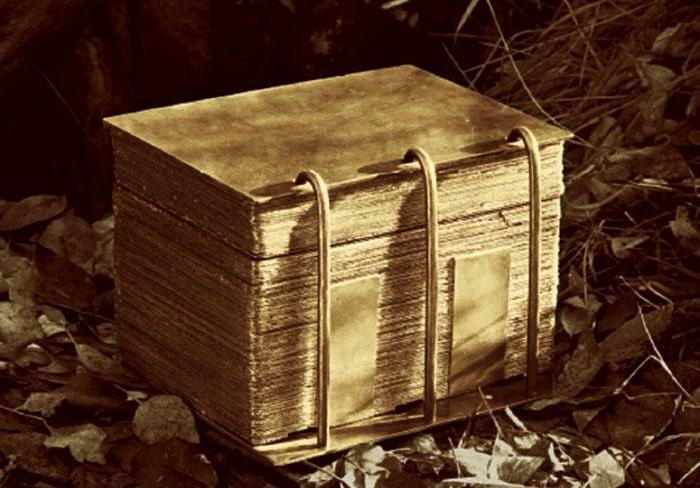 Thus, similar to the numerous revisions that the Bible has gone through, the Book of Mormon has been revised for correction or greater clarity. These revisions do not prove the book to be a fraud. They simply represent an effort by the Church to preserve the record as it was received and revised by Joseph in the 1820’s and 1830’s.